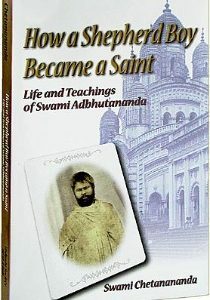 Swami Vivekananda’s teachings on meditation, its philosophy and practice, reflect the depth and breadth of the mystical traditions of India and of his own inner realizations. These extracts tell us how we can practice meditation and make it part of our lives. 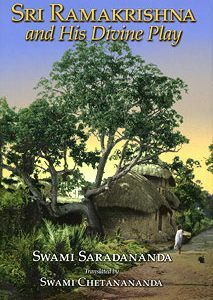 In an age when even yogic processes like meditation are being mechanized and ‘sold’, it is refreshing to come across a book reflecting a totally different kind of approach. 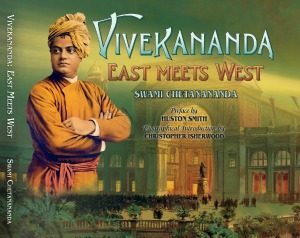 Swami Chetanananda makes a careful selection from the works of Swami Vivekananda and presents a connected exposition of the science of meditation . 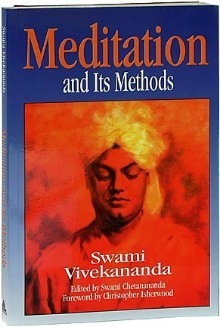 . . An authentic and practical guide to meditation. It is impossible to find God outside of ourselves. Our own souls contribute all the divinity that is outside of us. We are the greatest temple. The objectification is only a faint imitation of what we see within ourselves. Concentration of the powers of the mind is our only instrument to help us see God. If you know one soul (your own), you know all souls, past, present, and to come. The concentrated mind is a lamp that shows us every corner of the soul. The bottom of a lake we cannot see, because its surface is covered with ripples. It is only possible for us to catch a glimpse of the bottom, when the ripples have subsided, and the water is calm. If the water is muddy or is agitated all the time, the bottom will not be seen. If it is clear, and there are no waves, we shall see the bottom. The bottom of the lake is our own true Self; the lake is the Chitta [mind-stuff] and the waves the Vrittis [thought-waves]. Again, the mind is in three states, one of which is darkness, called Tamas, found in brutes and idiots; it only acts to injure. No other idea comes into that state of mind. Then there is the active state of mind, Rajas, whose chief motives are power and enjoyment. “I will be powerful and rule others.” Then there is the state called Sattva, serenity, calmness, in which the waves cease, and the water of the mind-lake becomes clear.